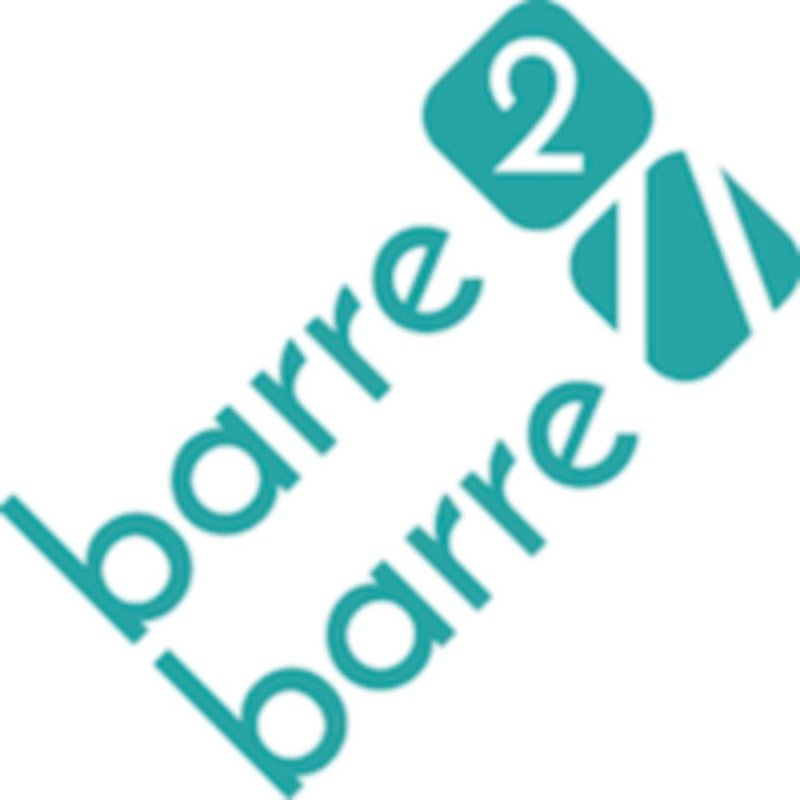 Start taking classes at Barre 2 Barre and other studios! Barre 2 Barre is Asia's only certified BarreAmped studio. A juxtaposition of calming and energising, BarreAmped is a method which takes classic barre moves and amps them up with power, precision, and focused intensity. This electrifying method deeply connects the mind to the body, leaving you feeling plugged in and calmly energised. Think ballet-infused, strength and cardio training with upbeat playlists and a supportive environment, to help get you through the jelly-leg inducing muscle-burn. Classes are fun, flow quickly, giving you a full body workout in less than an hour. BarreAmped is safe and sustainable - hard on your muscles, but easy on the joints. A ballet barre is used for positioning & balance. See you at the barre! Please arrive at least 10 minutes before class commences so you can meet your teacher and settle in. Doors will close promptly. No client will be allowed in once class begins. Wear comfortable fitness attire and grippy socks for all classes. Bring a water bottle to keep cool and a small towel to keep dry. If required, there are small towels available behind the counter for $1 when you check-in for class and bath towels come at $3 each. Barre 2 Barre @ Oompf! is located at 130 East Coast Road, Singapore, 428815. Great workout with Jal at East Coast Barre 2 Barre in collaboration with Oompf Fitness! Jal is motivating and fierce to the right degree without being too pushy. Gives you that barre burn that you so crave ???? If you’re looking for an intense class then this is prob not for you. This is also not hiit as what the class name suggests. But if you’re looking to work on the basics and form, then I think this is the class for you! Denise has such a positive energy and never fails to deliver a killer workout.